The WRRC Scholarship program is funded through the WRRC Seaside Shuffle and annually awards two $1,000 scholarships to high school seniors in the Cape Fear region. To learn more and meet this year's winners click HERE! Welcome to the new Club website! The Wilmington Road Runners have updated the club website. The new site helps to better support and automate the member management aspects of the club and allows the Membership Chair more time to promote the activities of the club instead of paperwork. The new site is full of great new features and details on the events and programs of the club. We hope the change will make your participation even easier than before. Please be patient while all the kinks in the new site are worked out. Please report any issues or errors and more importantly your ideas for the site. This is your club and all contributions are encouraged. Using the link above to login to the site using your email address. If you have not done this before and do not have a password setup, simply click on forgot password and follow the steps to set one up. Once you have logged in, you can augment your profile with additional details, photos, and check the status of your membership. The website is a great place to check out the upcoming races, special events and group runs. For WRRC events you can now register online right on the club's new website. The 2018 Grand Prix is Completed! Congratulations to our age-group winners for 2018! The 2019 Grand Prix gets underway in January. Victorious at the 2017 Battle at the Border! 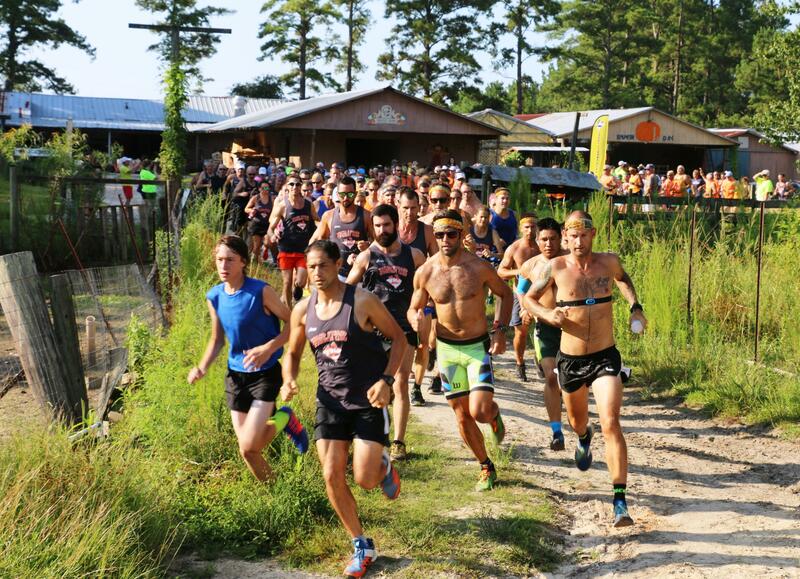 Despite being outnumbered and some errant navigation on the course, the WRRC had over 100 members show up to bring the coveted trophy back to Wilmington for a third time, breaking the win-loss tie with the Grand Strand Running Club of Myrtle Beach. For a recap and to learn more, check out this great local press by Terry Reilly of the Wilmington Start News! Click Here To Read the Press!